I have to admit I really struggle to review Helen Garner's works. I find myself being quickly swept into the words on the page and I do not stop reading. I do not take notes, I just keep reading and soaking it all in. 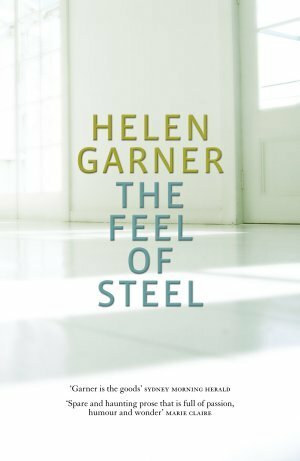 In the Feel of Steel, Garner has given us an insight into some of the curly moments of her life, from the doubts one faces after a divorce, placing your mother in a nursing home and struggling to write words on the page. These insights are quite extraordinary with her honesty and vulnerabilities laid down. There is also some wonderful moments of observation that are really poignant and revealing. I lost myself in the words, the scenes and the descriptions. 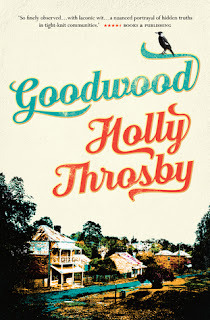 This is a wonderful book, just read it. 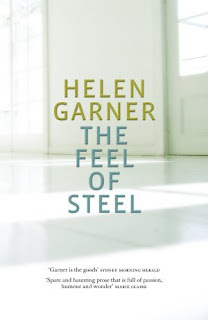 I could not find a website for Helen Garner but you view more of Helen Garner's works at Text Publishing. On the day Sexton decides to end his life he meets a strange young woman at the garbage dump. They undertake a journey together where they both discover things about themselves. Okay I am a huge Neil Gaiman fan and I have wanting to get my hands on this graphic novel for sometime. Anticipation was high and disappointment was very, very low. The drawing is wonderful, the characters and their nuances are realised with great skill. Didi is particularly well done. The illustrators really gave her personality and presence on the page. I mean she really does come across as bubbly and full of life. Sexton is all brooding and works well. The backgrounds are also beautifully drawn and I spent a great deal of time studying each panel. 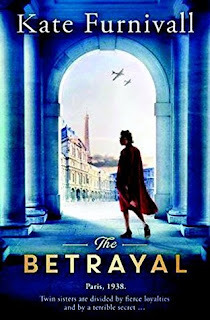 The story line is intriguing and reveals itself to an intriguing conclusion. I will have to find the rest of the books in this series. 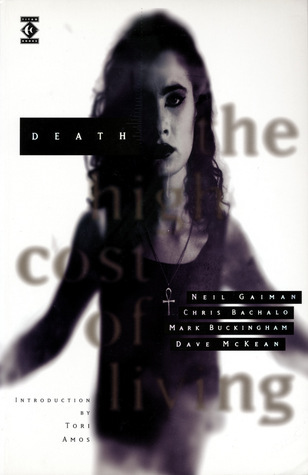 For more on Neil Gaiman he has an active website. In 1945 fifty two papyrus texts were discovered near Nag Hammadi. 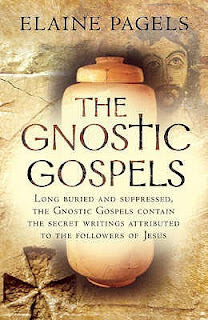 Pagels has undertaken a comprehensive look into the texts. It is a fascinating read that undertakes an in depth look into early Christianity which is balanced. 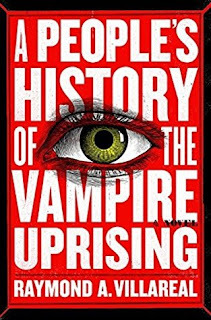 What I liked about Pagel's writing style is that she puts the words on the page are in a conversational style that makes it easy to comprehend with not only the religious context but the political as well. It really does help build a vivid picture of the time. For those who want to understand how the Christian Church came into being, Pagel's book gives a solid foundation to start at.